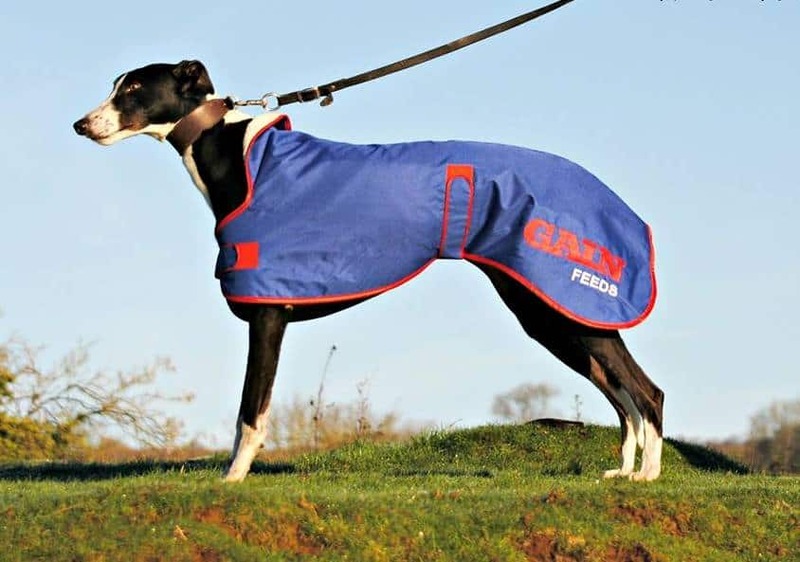 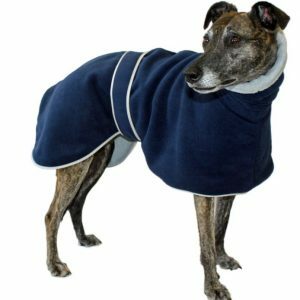 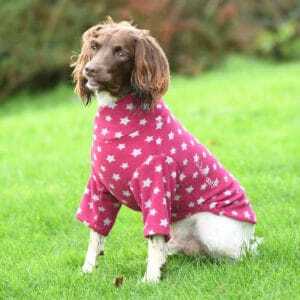 How smart would your hound look in this Gain dog coat? 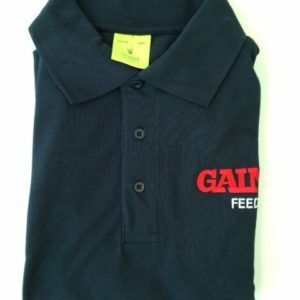 Main colour is blue with the well known Gain feeds logo at the rear. 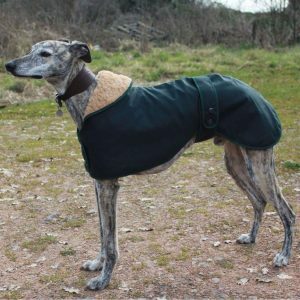 Keeping your hound warm and waterproof.